The ever-popular hummus gets a huge flavor boost from sauteed Portobello mushrooms and fresh garlic and rosemary. The perfect healthy snack! 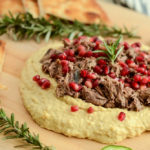 It’s been far too long since I’ve brought you a homemade hummus recipe, so today we’re changing that! 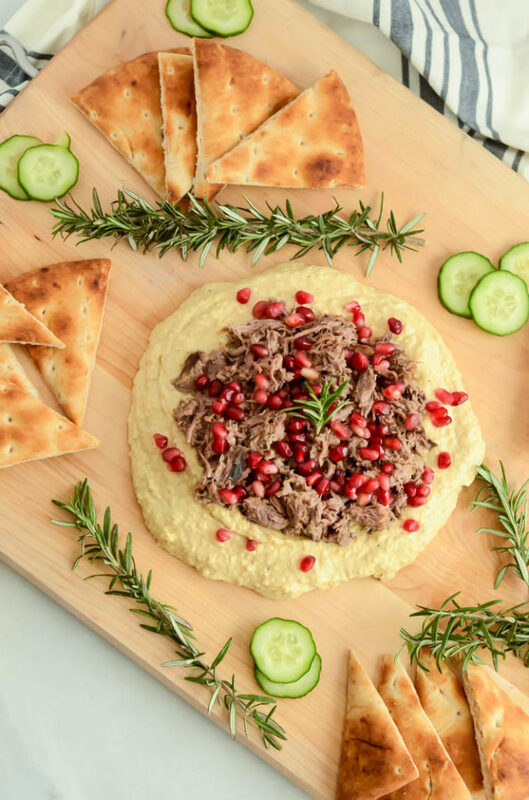 This Portobello Hummus will make any hummus hater do a complete 180 (true story) and want to eat chow down on this healthy snack nonstop. But first, how was your weekend? This was the second weekend in a row we stayed in town (shocker, I know) and I have to say we’re kind of getting in the groove of this whole relaxing and having no plans thing. We did have a couple of fun activities up our sleeve, though. If you were following along on my Insta stories, you probably saw that we took a little road trip out to Ojai for a friends’ birthday party at Topa Mountain Winery. We always have a blast spending time in the quiet little mountain town. It’s a great escape from the hustle and bustle of Santa Barbara and is literally just 45 minutes away. One other thing we did this weekend was eat a TON of this Portobello Hummus. I mean, we’re talking two of my favorite things coming together in one healthy snack. What could be better? If you’ve been reading the blog for any significant amount of time, you’ll know that I’m no stranger to fun flavor combos in my hummus. During the fall pumpkin season, I love whipping up this perfectly spiced Pumpkin Curry Hummus. 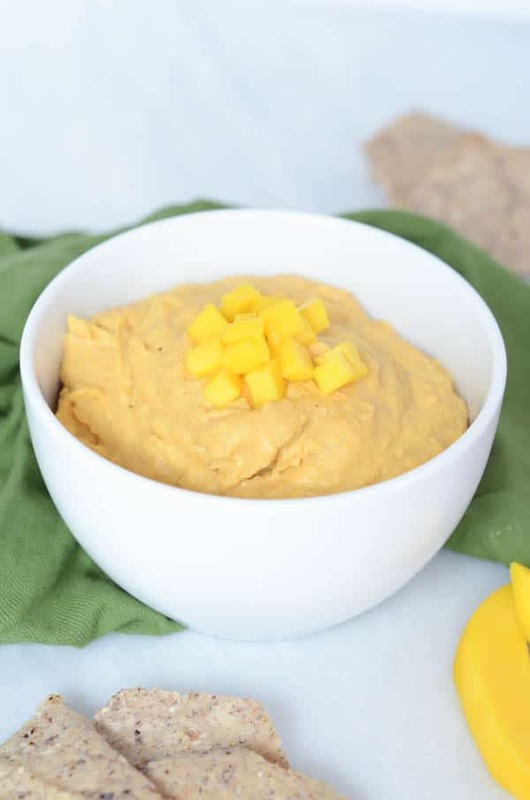 Once we get into the warmer weather months, I tend to make this zesty Mango Sriracha Hummus. 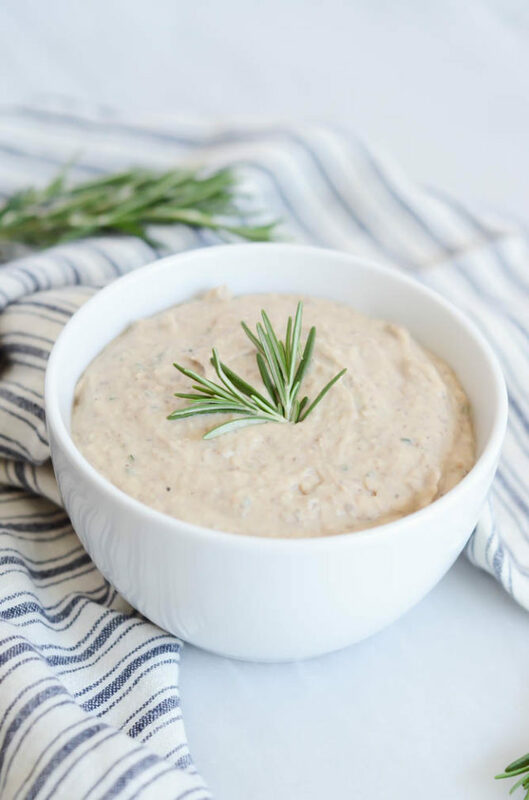 But my go-to year-round flavor has always been this Roasted Cauliflower Hummus with Rosemary and Garlic. Until now, that is! With the addition of this tasty Portobello Hummus, I now have TWO all-weather hummus flavors up my sleeve to whip up at a moment’s notice. And so do you! 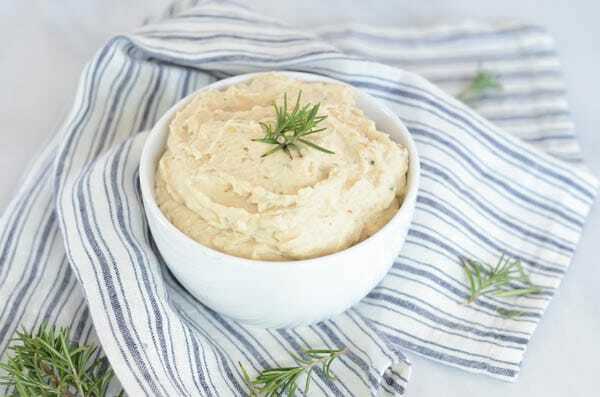 So here’s the trick with this hearty, savory Portobello Hummus: You’ve GOT to saute the Portobello mushrooms in a luxurious bath of olive oil, salt and pepper before adding them to the white bean mixture. This gives the hummus a much deeper, more intense flavor than if you were to just add raw Portobellos to the mix. 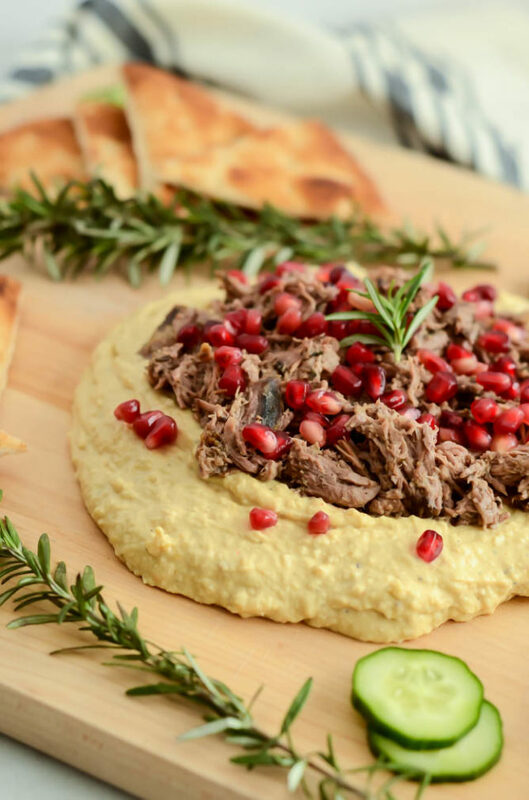 It also gives the hummus an incredibly silky texture, which is part of the reason my sister-in-law’s dad was found dipping his carrot sticks in it when he is an alleged hummus-hater. He claimed that he usually doesn’t like hummus because it is “gritty,” but he said this was nice and smooth and full of flavor. I think I may have made a convert out of him! 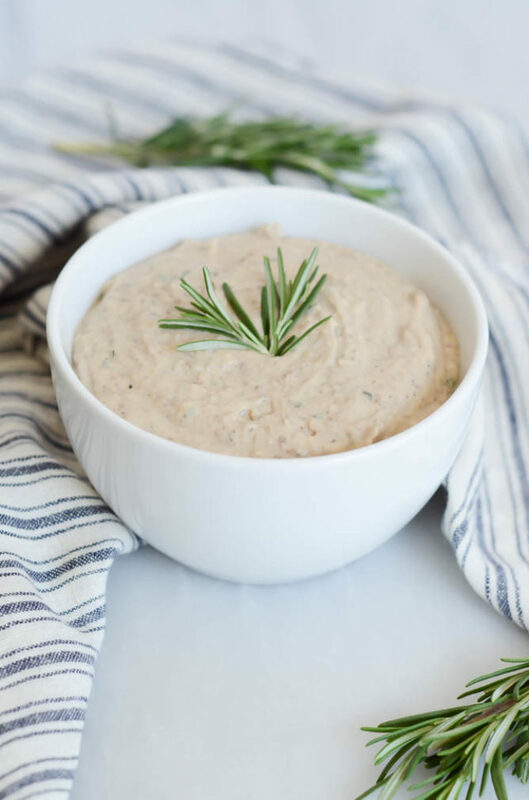 The other keys to this tasty, creamy spread are what have come to be my go-to’s for almost any homemade hummus I make – fresh garlic and rosemary! I seriously don’t know what it is, but these two ingredients are natural compliments to the white beans and tahini and make a WORLD of a difference in almost all of the hummus I’ve made. 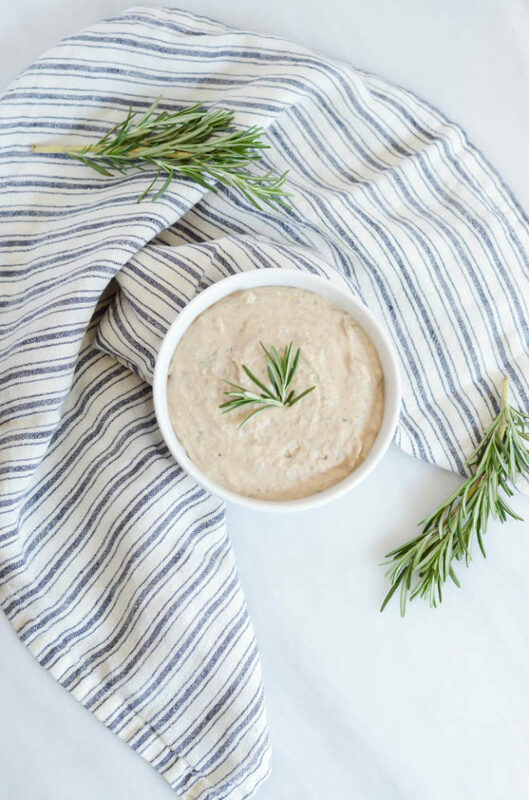 Aside from the key ingredients I mentioned above, all you’ll need to make this delicious Portobello Hummus is some olive oil, lemon juice and the requisite tahini. Oh, and some salt and pepper (always) and a food processor or high-powered blender. That’s it! 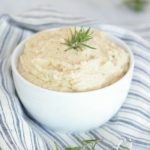 What I love about homemade hummus is that it’s such an easy, healthy snack to whip up in no time at all, and most of the ingredients are things you’ll already have on hand in your pantry. 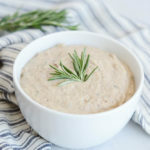 In just as much time as it takes to go to the store and buy some big brand hummus with who knows how many ingredients, you can mix up a batch of Portobello Hummus where you have complete control over what goes into it. That looks like the perfect weekday treat if I’ve ever seen one! Heat 2 tablespoons olive oil in a saute pan over medium heat. Add diced Portobello mushrooms and sprinkle on salt and pepper. Saute mushrooms until soft and fragrant. Turn off heat. 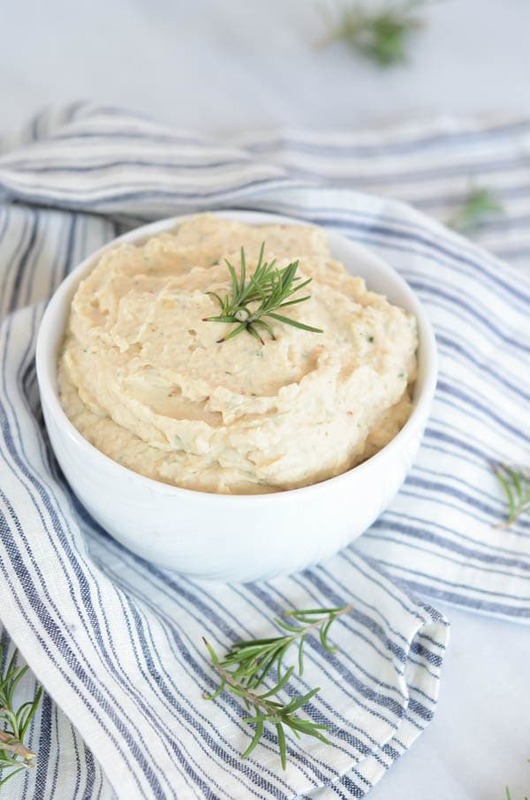 Combine beans, garlic, rosemary, tahini and lemon juice in a food processor. Add sautéed Portobello mushrooms and pulse until mixture begins to break down. With food processor on, slowly stream in remaining 3 tablespoons of olive oil. Continue pureeing until hummus is smooth. Add salt and pepper to taste and refrigerate for at least 30 minutes before serving. Serve with crackers, pita chips or fresh cut veggies. It’s no secret that I’m a hummus-lover. And judging by the wild popularity of all forms of hummus throughout Pinterest/food blogs/the rest of the interwebs, I can tell I’m not alone. I eat hummus in some form or another just about every darn day. In all honesty, it’s usually in the form of one of Trader Joe’s MANY delicious varieties, but when I have just a few minutes and an extra can of white or garbanzo beans on hand, you bet I’m going to be whipping up some homemade version or another in my trusty food processor. That’s right. 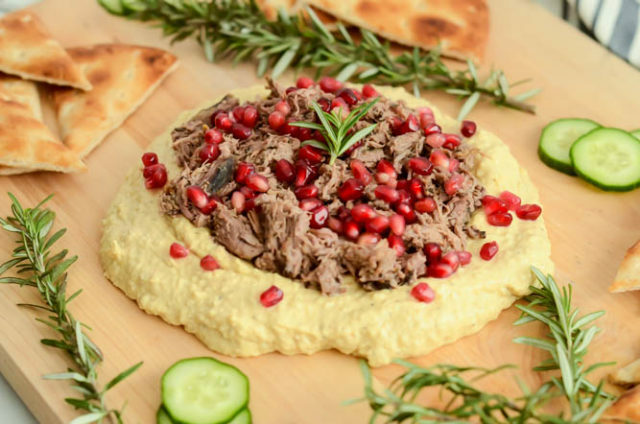 Once you have a basic recipe for hummus nailed down, the possibilities are endless. Yep, that pretty much nails it. But, as always, please let me know which types of recipes you’d like to see more of. I’m here to help YOU achieve that balanced lifestyle, so I want to make it as easy as possible for you! 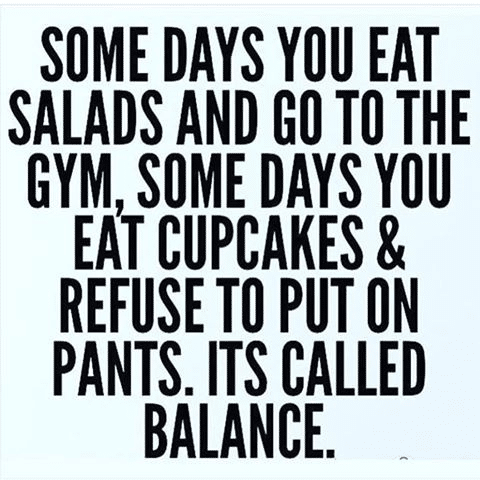 Speaking of balance, I’m really looking forward to having an at least semi-normal weekend ahead of me after a few weekends of non-stop parties and social obligations. To be fair, I still have a few commitments for this weekend, but we will be home and it always helps my sense of balance tremendously to be on my own stomping grounds, where I am comfortable and have a little more control over my day-to-day schedule. Anyone else feel that way? 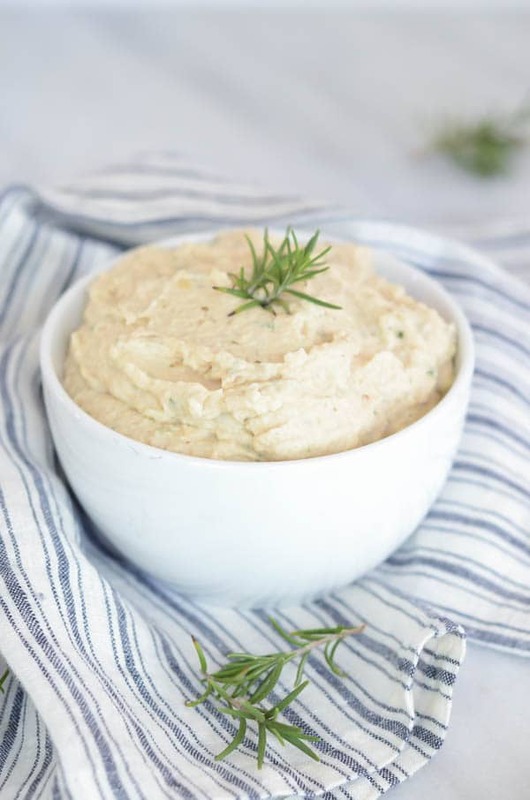 One thing that I’m definitely planning on doing this weekend is eating plenty of this Roasted Cauliflower Hummus with Rosemary & Garlic. 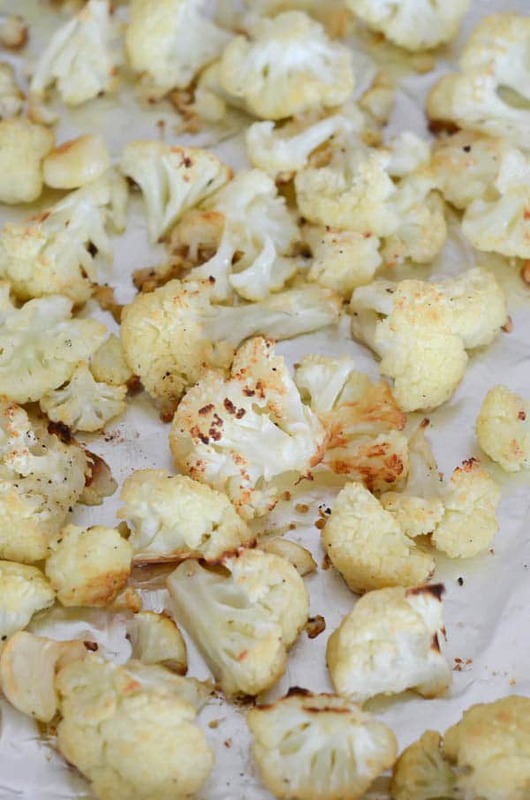 I’ve made it even more of a nutritional powerhouse than your average hummus by adding in the roasted cauliflower (I love how it gets so creamy!) plus some tasty roasted garlic. And of course, gotta have the fresh herbs. Our rosemary bush is hanging in there (despite my black thumb) and it’s so nice to just be able to pop outside the front door and snip some when I’m busy whipping up recipes in the kitchen. Side note: Our basil plant also just reappeared out of NOWHERE. It was the only herb to survive the planter box that Chris got me last year, but it died off this past winter. Now, all of a sudden, it’s back! And we have done nothing to it. So weird…But, hey! I’m not complaining. Fresh basil for dayzzzz. So, everything for this recipe comes together pretty easily, you just have to be patient enough for the cauliflower and garlic to roast for about 20 minutes in the oven. After that, you’ll have hummus in front of your face and ready for shoveling in no time flat. My Bachelorette Party is next weekend in Palm Springs (eek!) 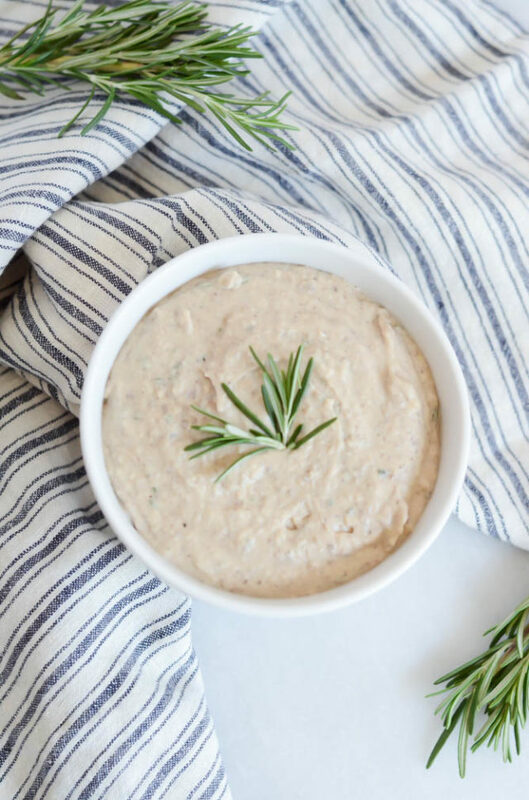 and I know this Roasted Cauliflower Hummus with Rosemary & Garlic is going to be my go-to snack as I try to focus a little more on clean eating these next few days so I feel confident, healthy, well-rested and bikini-ready for all of the pool-lounging with my gals. Maybe I’ll even bring some along with me for the car ride? 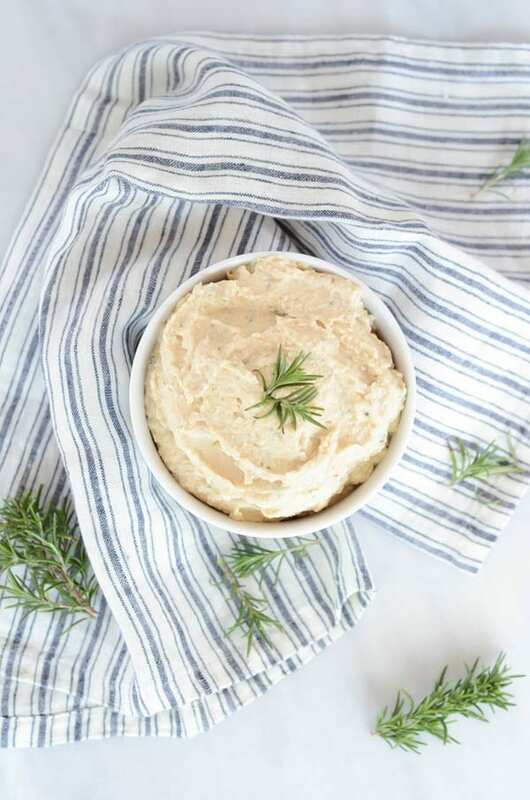 Hummus gets an even healthier makeover with the addition of roasted cauliflower, garlic and fresh rosemary. Preheat oven to 400 degrees Fahrenheit. Cover a jelly roll pan with aluminum foil. Set aside. In a medium bowl, toss cauliflower and garlic cloves with 2 tablespoons olive oil, ½ teaspoon salt and ¼ teaspoon pepper. Pour out onto prepared jelly roll pan and place in preheated oven for 25-30 minutes, or until cauliflower is lightly browned and can be easily pierced with a fork. Remove from oven and let cool slightly. Add roasted cauliflower and garlic, beans, rosemary, tahini and lemon juice to the bowl of a food processor (or a blender if you don’t have a food processor.) Pulse lightly to begin to break the ingredients down, then add remaining 2 tablespoons of olive oil, ½ teaspoon salt and ¼ teaspoon pepper and pulse continually until well-blended. Taste and add more salt, pepper, lemon juice or olive oil until you’ve reached the desired flavor and consistency. 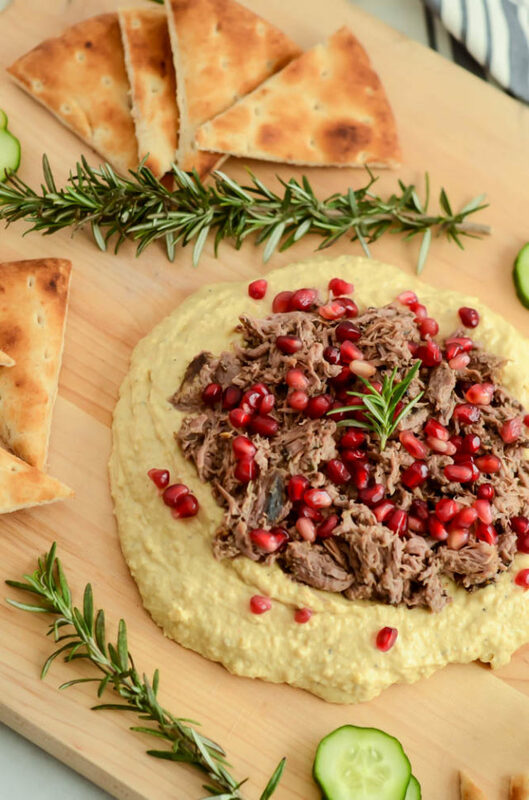 Serve with assorted crudité, chips, crackers or pita bread. That’s what I’m dubbing this Mango Sriracha Hummus. Because I don’t know about you but I had a few too many delicious Easter foods yesterday and I’m in full on “bounce right back” mode for the coming week. How was everyone else’s weekend? Did the Easter bunny come and visit? Did you eat just as much delicious food as I did? We had a lovely weekend catching up with both of our families and many hometown friends. It’s always such a whirlwind trip when we head north for just the weekend, but it’s so worth it. We squeeze in seeing as many people as we can every time! I think I’ve mentioned this before, but one of my favorite things about cooking is tasting something that is amazingly delicious (say, a dish at a restaurant or a some sort of store-bought item) and then interpreting it into my own homemade recipe. Not only does this allow me to control EXACTLY which ingredients go into the dish, but then I can also make it as often as I’d like! It’s a win-win situation. 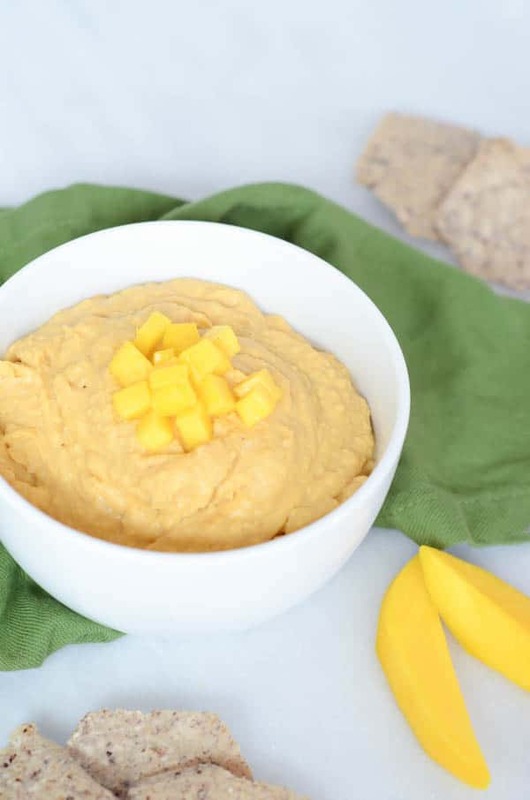 This Mango Sriracha Hummus is just that type of dish. 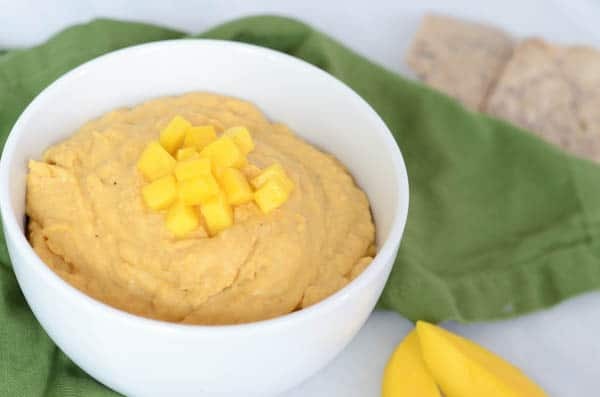 We were over at my brother and sister-in-law’s house the other weekend and they had bought a Mango Sriracha Hummus from the grocery store that was such a perfect mix of sweet and spicy flavors. I love me a good hummus (as evidenced by this Pumpkin Curry Hummus I posted a while back) so I was immediately inspired to recreate it on my own. And it was so easy! 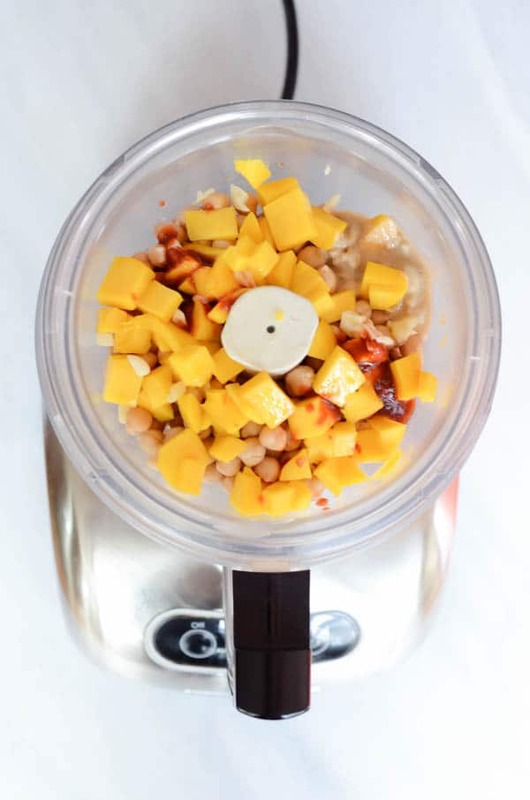 We simply add chunks of fresh mango into our typical chickpea-tahini-garlic-olive oil mixture as well as a few dashes of sriracha (or more, depending on how spicy you want the hummus to be.) 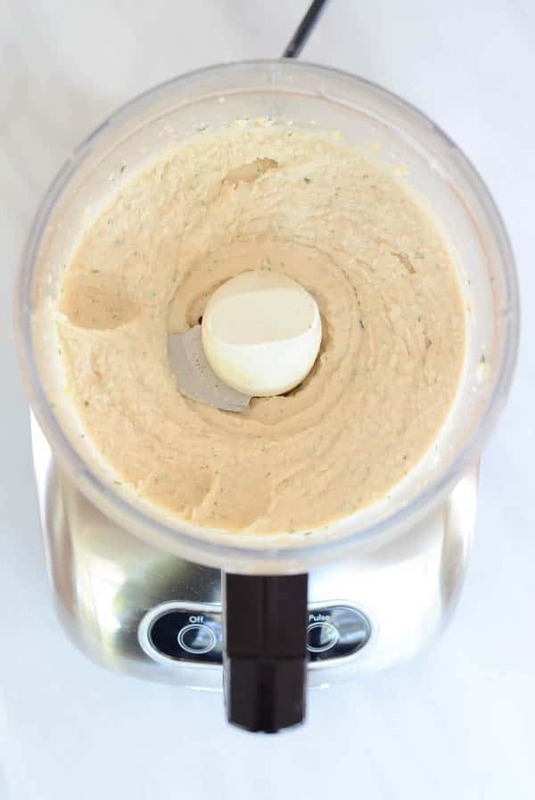 I used a food processor as I find this more easily lends the creaminess I’m looking for in my hummus, but you could also use a high-powered blender. 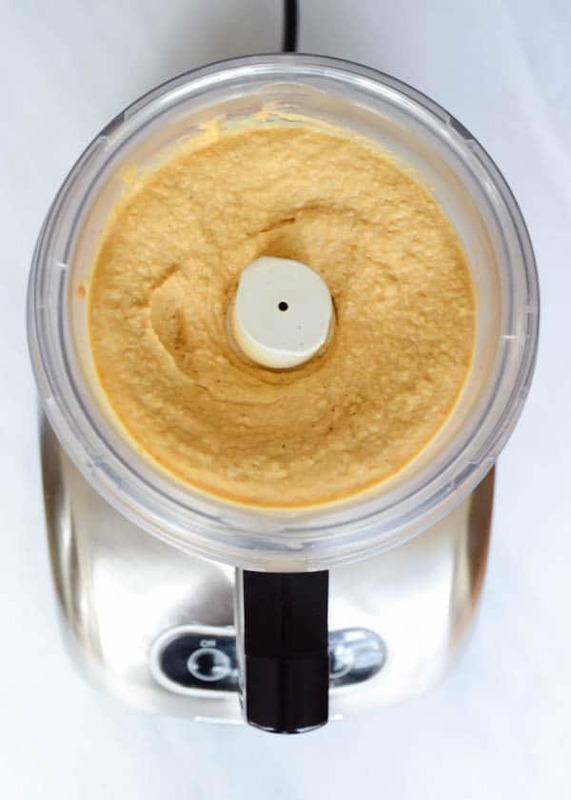 Because the mango adds a little bit of extra moisture, we drizzle the olive oil in last, as we’re whirring the food processor, just enough to give the hummus the perfect, perfectly dippable, consistency. We serve our Mango Sriracha Hummus the same way we’d serve any hummus, with tortilla chips, pita chips, and/or any assortment of fresh vegetables. It’s the perfect healthy snack as we’re recovering from a fun holiday weekend, and the perfect kick-off to a week of clean eating for me and the future hubs. Do I have any other brides-to-be out there? What are your favorite healthy snacks as your prepping for the big day? I’m always looking for more ideas! 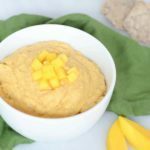 A sweet and spicy hummus with a tropical twist. The perfect healthy snack! Combine all ingredients up to the cayenne in a food processor. Run food processor until mixture begins to combine. With the food processor running, slowly stream in the olive oil until the mixture reaches the desired consistency. Add salt and pepper as needed and pulse to combine. For best results, chill for at least 15-20 minutes before serving. A big bowl of wholesome deliciousness.